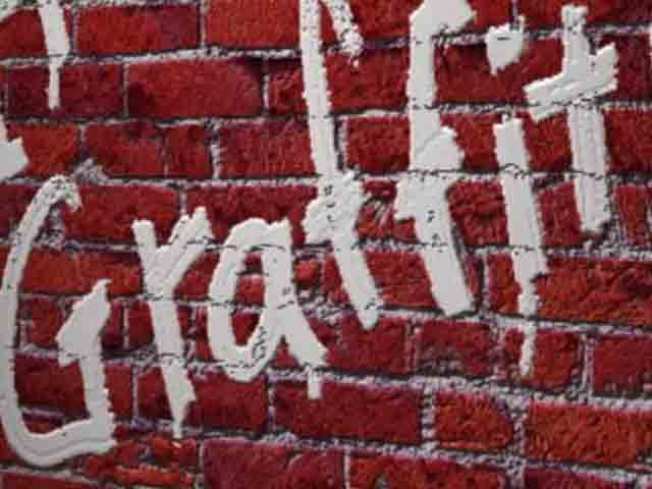 Every year, the District of Columbia spends a lot of money and time removing illegal graffiti from walls and buildings around town. That's why MuralsDC was launched. Since 2007, the program has provided paint and other supplies as well as public spaces so young street artists have a legal way to practice and perform their skills. The effort is sponsored by the DC Commission of the Arts and Humanities and the DC Department of Public Works. Six new murals were revealed Friday. Organizers said each one reflects the character, culture and history of the neighborhood.